Toothaches can be a sign of several issues such as tooth decay or infection inside of the tooth. Common treatments include root canal therapy or cavity fillings. Patients can let their dentist know where the pain is being experienced to determine the source of the issue and see if it can be physically identified. When patients are experiencing pain when they eat or brush their teeth, they likely have sensitive teeth. While this is common, it may not always just be sensitivity. Sensitive teeth may signal issues such as worn tooth enamel, gum disease, gum recession, decay, or even a fractured tooth. Brushing and flossing that cause discomfort from sore, swollen gums or result in bleeding may be an indication that periodontal disease is present. 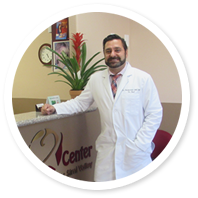 Periodontal disease requires an evaluation for diagnosis and to discuss proper treatment methods. Another sign of periodontal disease is that of bad breath. Bad breath or halitosis is often a symptom that gum disease is present and needs to be addressed as soon as possible. Patients who visit the Dental Center of Simi Valley complaining of jaw pain may be struggling with temporomandibular joint disorder, or TMJ. This condition is a malfunction of the jaw joint that hinges the jaw together. It can also cause neck and shoulder pain, clicking of the jaw while eating, and lock jaw. 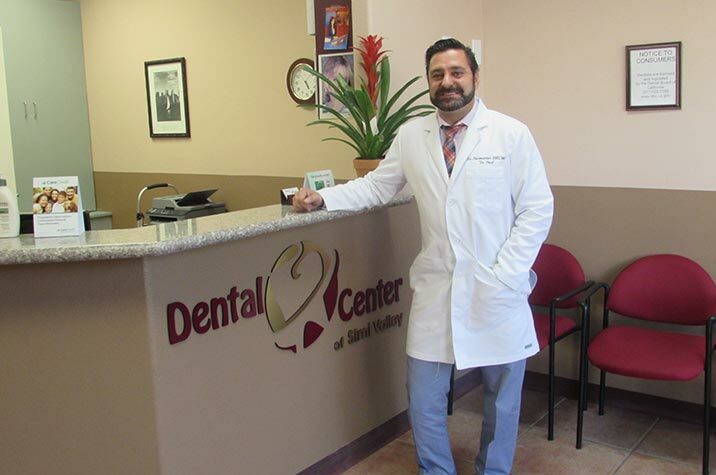 At the Dental Center of Simi Valley, our professionals can provide patients with comprehensive dental care solutions no matter what their concerns are. We are located at 4210 East Los Angeles Avenue, Unit F in Simi Valley, California and can be reached by phone for an appointment at (805) 579-0600.